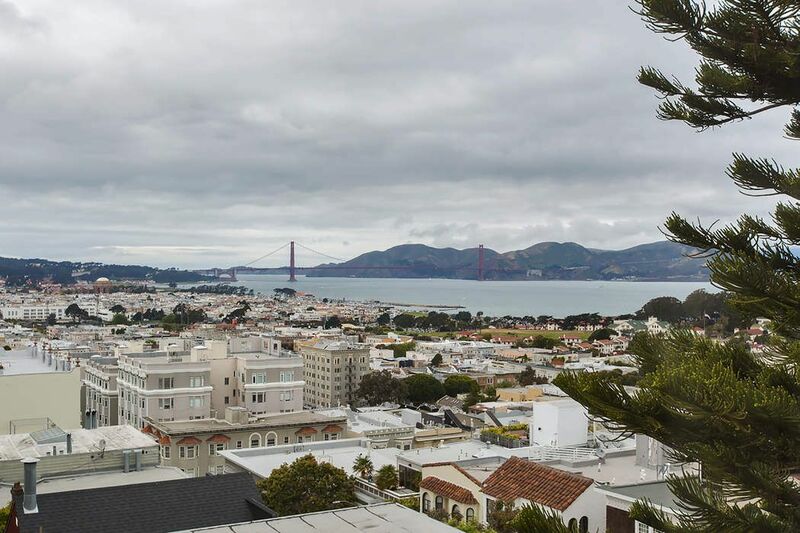 Russian Hill View Cooperative Apartment San Francisco, CA 94109 | Sotheby's International Realty, Inc.
$3,500,000 2 Bedrooms2 Full / 1 Partial Baths2,214 sq. 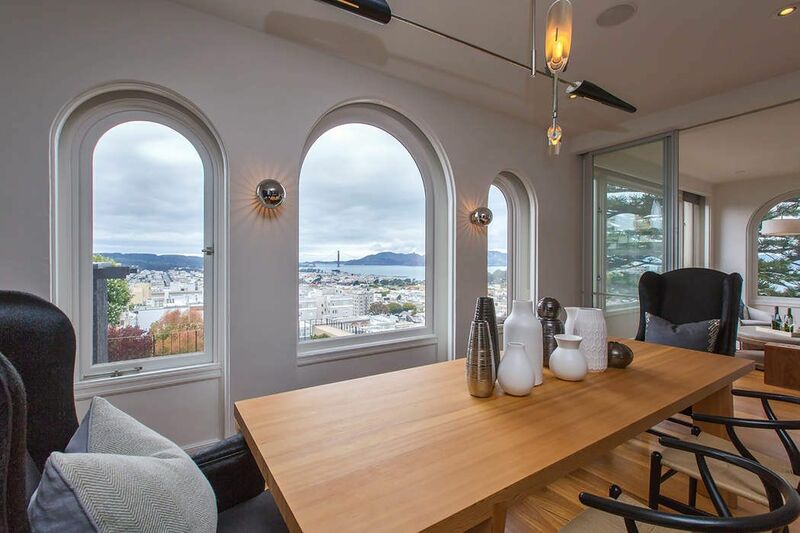 ft.
Old world charm meets contemporary lifestyle. 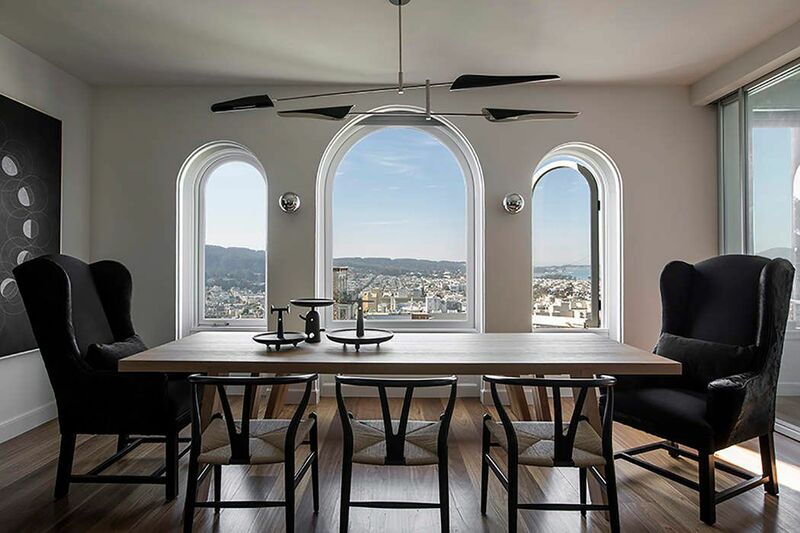 This is the first offering of an exquisite full-floor cooperative apartment in a boutique building with a premium location on Russian Hill. 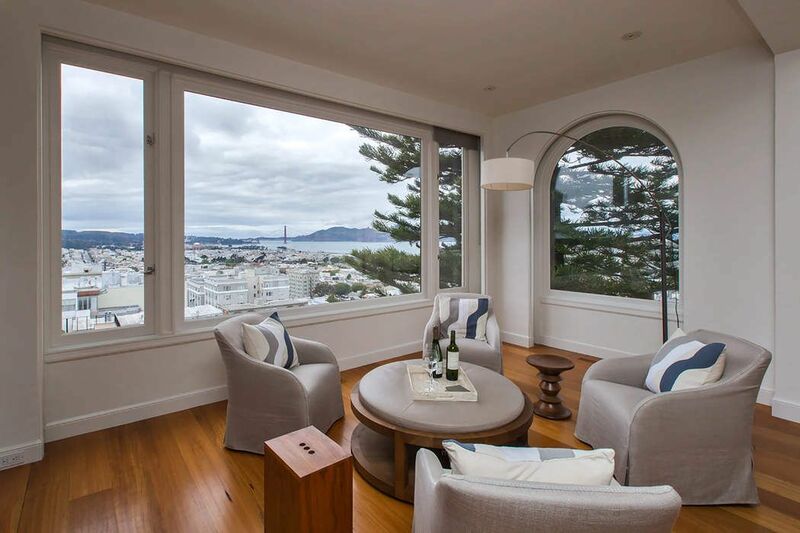 The approximate 2214 square feet of home has recently been completely renovated into the perfect San Francisco residence. 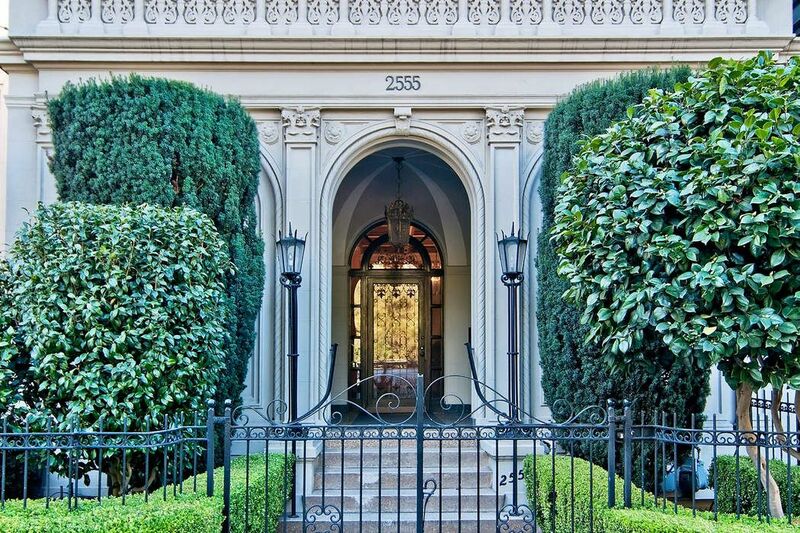 Private entrance from the elevator, soaring ceilings, moldings and Palladian windows reflect the 1926 origins of the building. 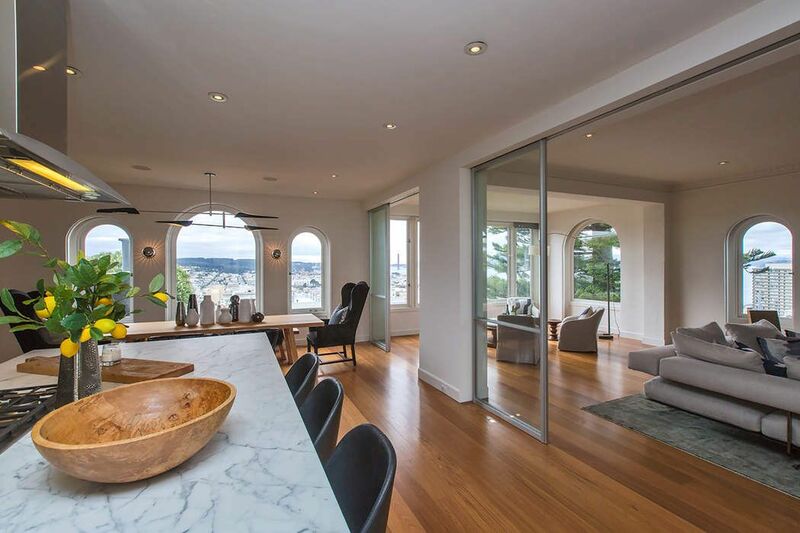 A modern open floor plan provides comfortable living with wide plank hardwood floors throughout and is surrounded by windows boasting views of the Golden Gate Bridge, the Bay to Ocean, rooftop gardens and the City. 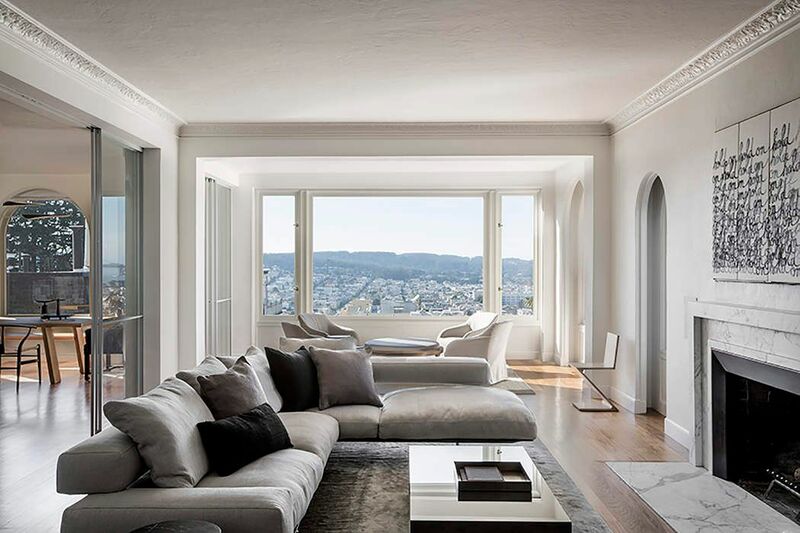 The spacious living area provides comfortable seating around the fireplace and hidden television, and gallery seating for enjoying the views. 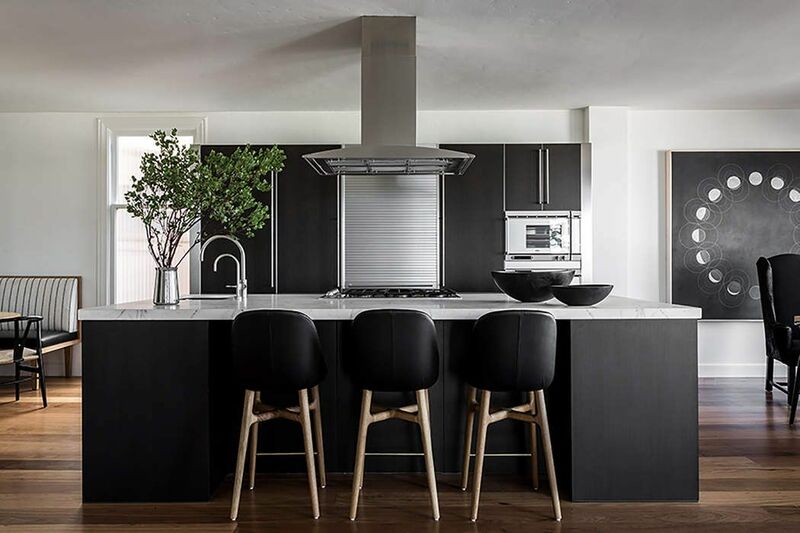 A large formal dining area, built-in breakfast nook for casual meals and an open kitchen with marble center island promises to delight the fussiest chef. 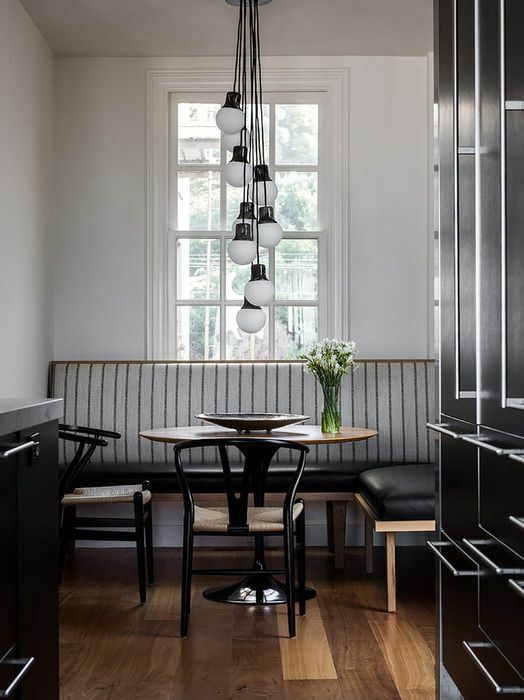 There is formal and casual dining in the space. A private master suite overlooks Alice Marble Park and features a sumptuous bathroom with radiant heat in the marble floors. 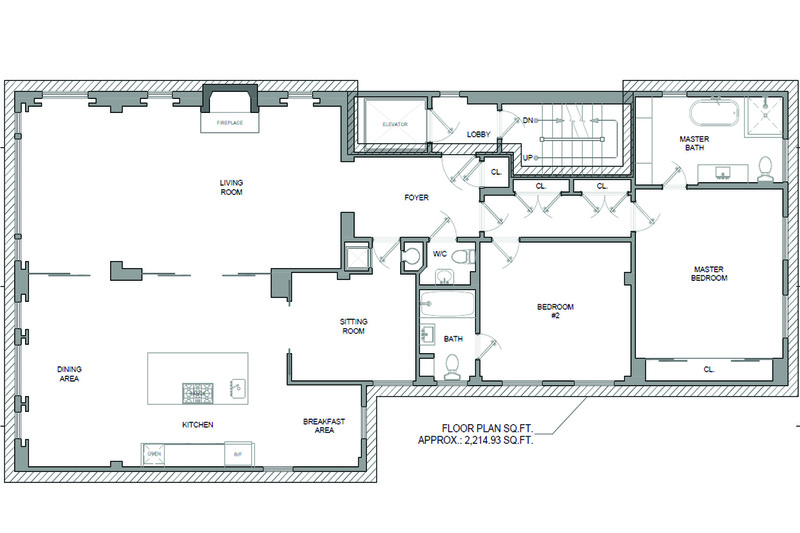 There is an en-suite guest bedroom and a powder room located in the center of the home. The versatile den has doors that may be closed off for an occasional guest, and is the perfect home office. Two large storage rooms dedicated to Apartment 2 are located on the lobby floor below. One has been converted to a spacious private laundry room and the other houses forced air heating and the A/V equipment for Apartment 2. There is one dedicated, enclosed parking space. 2555 Larkin is a Cooperative Apartment building with five full-floor residences. Sale is subject to Board Approval. HOA fees of $1000 include hot water, maintenance and professional management. Additional expenses are assessed as necessary.